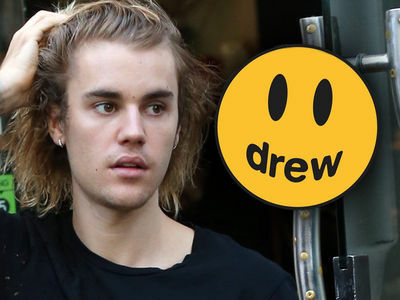 If you were worried that Justin Bieber taking a break from music would affect his singing abilities -- don't worry, he's definitely still got it ... as you can see here. The Biebs made a cameo Sunday during Hailey's Instagram Live session -- in which she was trying to link up with pro surfer Kelia Moniz to plug the Roxy sportswear company. The two of them are ambassadors for the brand, and Roxy even teased their joint chat. While Hailey was waiting for Kelia to come online, her hubby popped up behind her and started singing a made-up tune dedicated to his former lead guitaritst, Dan Kanter. Apparently, Dan was one of the many people who tuned in and commented on Hailey's vid. Hailey pointed it out to JB ... and he took it from there with an impromptu jam. 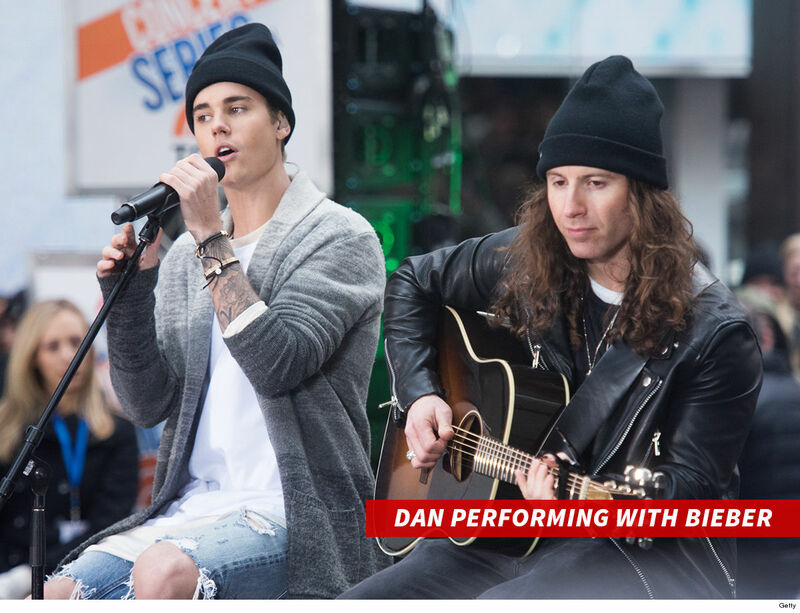 Considering we haven't heard much of Bieber's pipes on display lately, we gotta say ... he sounds great. More importantly, Justin seems to be in great spirits. This comes on the heels of his recent announcement that he's stepping away from music for a while to address some "deep rooted issues" ... as well as reports that he's seeking treatment for depression. Also of note ... this offers a rare sneak peek into how the married couple interact with each other in the comfort of their home. Check it out ... they're pretty damn cute together.